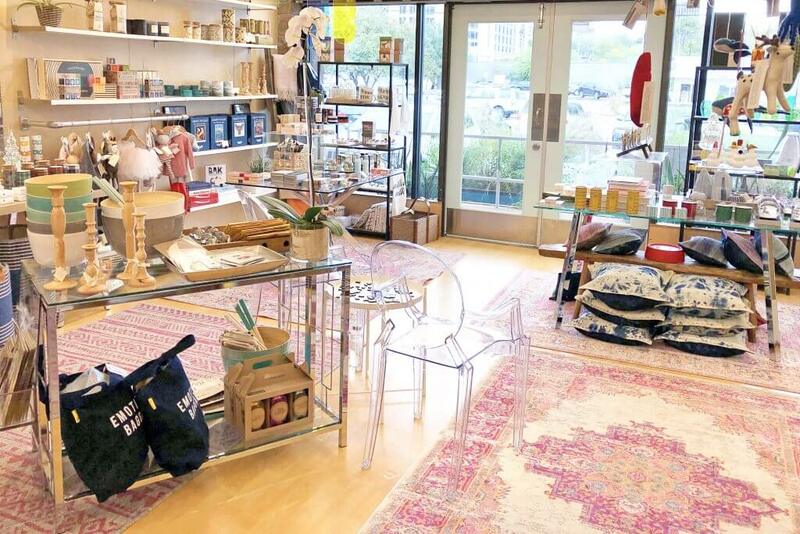 Castle Hill Fitness has a new addition, a gift shop, at its Downtown location! 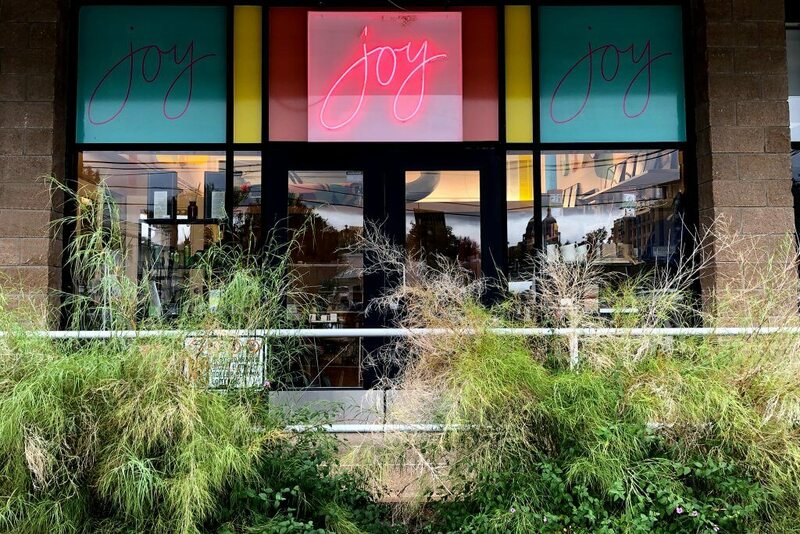 At JOY, you will find a curated selection of treasures and wonders – nothing that you need, everything that you want. I would like to talk about selling my ART PINS in JOY. I don’t have your emails so please send me an email. We have forwarded your message along – thank you!